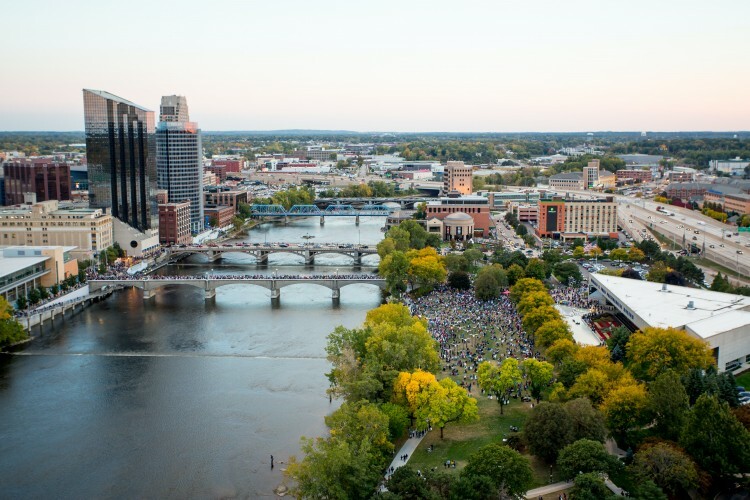 Grand rapids has become a hub for design, public art, environmental sustainability, urban development, craft beer, and of course, the world’s most popular annual public art event. 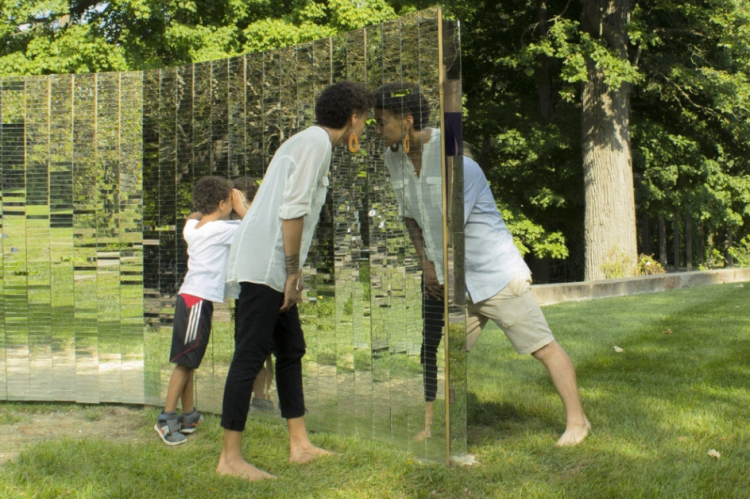 Discover (or re-discover) our city with our City Sights/Outdoor Art experience guide. Turn to the map and find yourself among the majority of ArtPrize Nine’s outdoor art installations, as well as such stunning permanent works as Alexander Calder’s La Grand Vitesse, Mark Di Suvero’s icon tire swing Motu Viget, and Maya Lin’s Ecliptic; explore the city’s groundbreaking architecture, including the world’s first LEED Gold Certified art museum, GRAM; and experience the ever-growing cultural entertainment and nightlife options our city has to offer. Click on either page size below to view and print the City Sights / Outdoor Art Experience Guide. Art is meant to be experienced, but it’s also fun to make! Unleash your creative spirit, stop by the ArtPrize Labs Studio @ Rosa Parks for creative activities that are fun for all ages. The second annual ‘HopCat WYCE Blue Bridge Music Festival’ brings the energy of live performance to the ArtPrize night scene. The Blue Bridge—organized by Quinn Matthews, Station Manager WYCE 88.1FM—will once again play host to all things music at ArtPrize Nine. Held September 29 and 30, the festival promises two epic days and nights of FREE musical entertainment featuring musicians and bands from across the country—competing for the ‘ArtPrize Song of the Year’ award. Get details + the festival lineup at artprize.org/music. Join us at Rosa Parks Circle for the official announcement of the ArtPrize Nine Public Vote Finalists. Find out whether the artwork you voted for made it through to Round 2 Voting, with the chance of winning either of the two $200,000 Public Vote Grand Prizes! Additionally, Consumers Energy will announce the winners of their fifth annual SmartArt Competition, which stands for "Students Making Art with a Renewable Theme." Find out which artist entries will take home part of the $500,000 in cash prizes—awarded equally by public vote and expert jury. The two-time Emmy Award-nominated ArtPrize Awards Ceremony will be broadcast live on NBC affiliate WOOD TV8, as well as live on the big screen at Rosa Parks Circle, starting at 7:30 p.m.
Stay tuned for more! In the coming weeks, we'll be adding more outdoor events to our calendar, including yoga and mindfulness sessions, and more.